Police are investigating a series of ram raids reported in the early hours of Saturday morning (23 March), as six businesses were left with significant damage. Between 3 am and 5 am, six businesses across Lyneham, Mitchell and Fyshwick were allegedly rammed by a vehicle, believed to be a red hatchback. All six businesses sustained significant damage and some were burgled. Police also received reports of a red hatchback travelling at speed between these suburbs at this time. The vehicle was seen by officers on patrol, but it failed to stop when directed by police, and it was last sighted by police on the Monaro Highway. 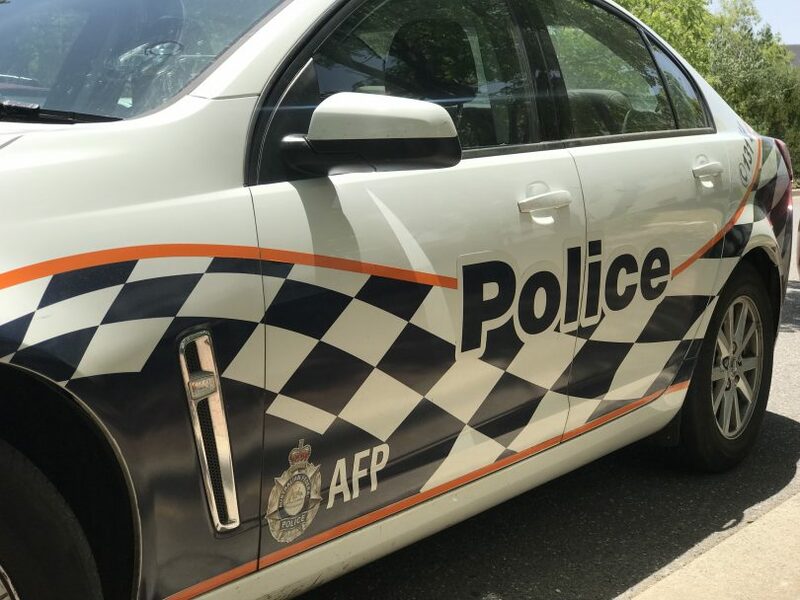 Police are continuing to conduct patrols in these areas, and any owners of businesses – particularly in Lyneham, Mitchell and Fyshwick – are urged to check the security of their premises. Anyone who discovers any damage should call ACT Police on 131 444. Anyone with any information about these incidents, or who may have dash-cam or CCTV footage of a red hatchback with extensive damage, is asked to contact Crime Stoppers on 1800 333 000, or via the Crime Stoppers ACT website. Please quote reference 6376981. Information can be provided anonymously.